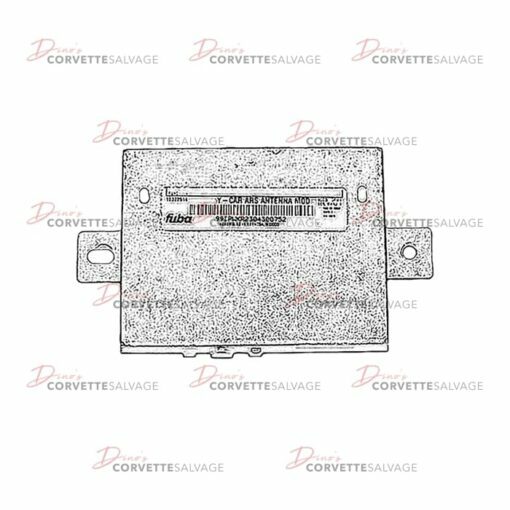 This part is a good, used C5 Radio Antenna Module which can be installed on a 1997 to 2004 Corvette. 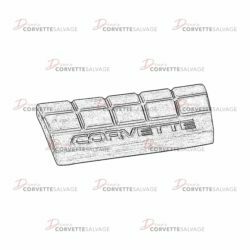 This is a good, used Rear Wheelhouse Panel which can be installed on a 1984 to 1996 Corvette. 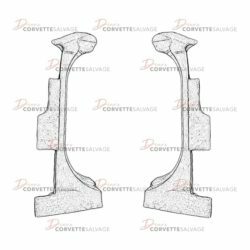 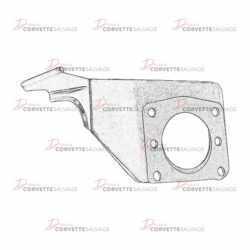 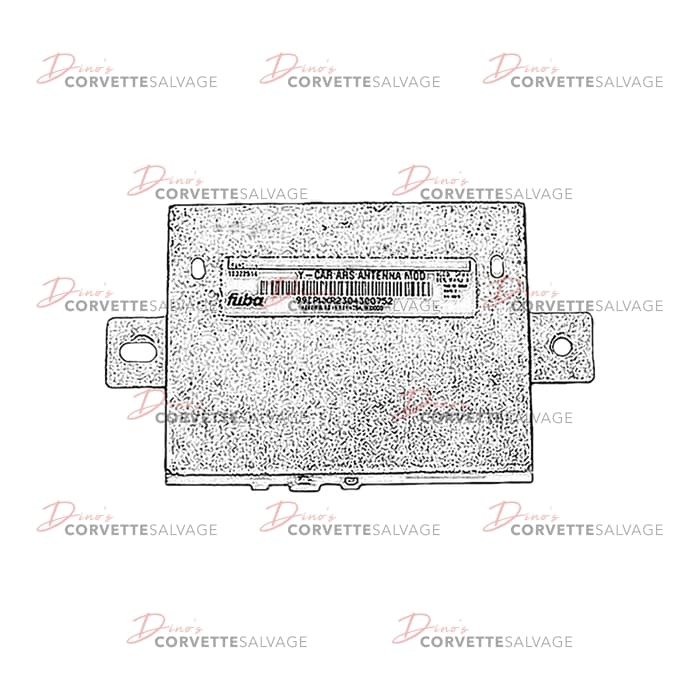 This is a good, used C4 Automatic Brake Pedal Cover which can be installed in a 1984 to 1996 Corvette with an automatic transmission. 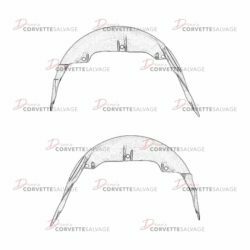 This part is a good, used C5 Rocker Panel Door Jamb which can be installed on a 1997 to 2004 Corvette.